Curious about what trending in eyewear right now? What new, show-stopping eyewear should you be wearing this season? Having trouble choosing the best frames that fit your face shape and compliment your style and personality in all the right ways? You've come to the right place and you know it! With my online frame styling technique, I will ask you a series of questions to get to know you as a person and ask for specific photos of your face and style! 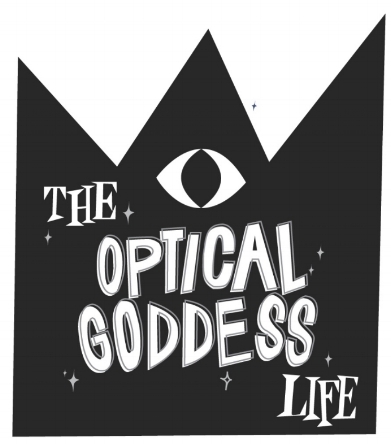 I will then use my Optical Goddess powers to set you up with an eyewear store near you, wherever you are AND tell you the exact frames to try on that will be perfect for you! love my page/ want to reach me? Thank you so much, i'll get back to you ASAP!